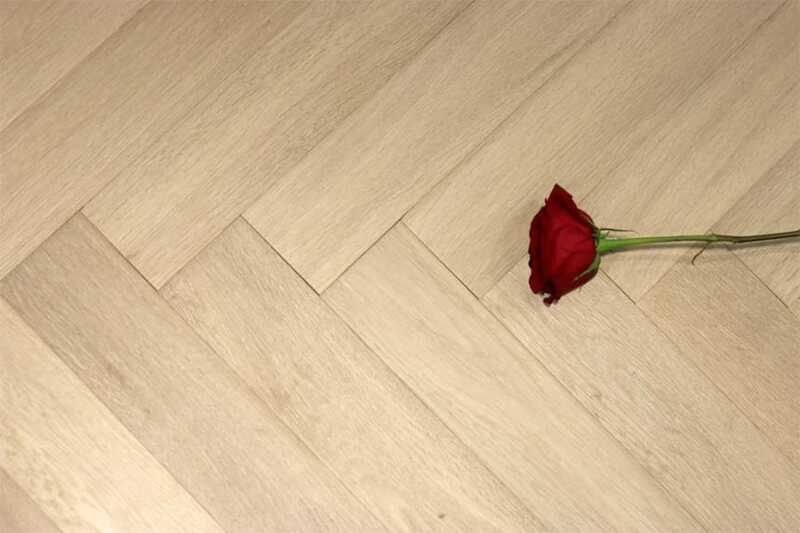 97mm wide engineered wood flooring allows you to have the best of both worlds in the sense that the narrowness of this board is reminiscent of years gone by but the construction of the board is state of the art. Engineered wood flooring boards are constructed using layers and layers of ply that are bonded together to create a solid and stable core board that acts as the perfect platform for a solid wood top layer or lamella. 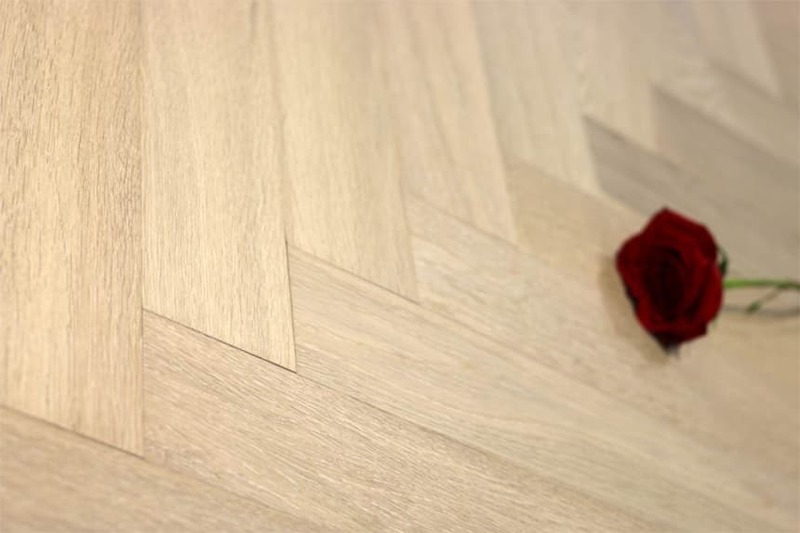 This particular option is 97mm wide engineered wood flooring boards that enable you to cleverly create a floor that is old looking but benefits from all the advantages of engineered boards. 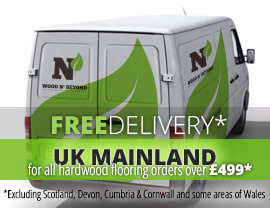 Suitable for installation in bathrooms, kitchens and even where you have under floor heating, these 97mm wide engineered wood flooring boards come in a choice of wood species, grade and finish to suit pretty much any interior project you may have.